In 1993, the Japanese developer Treasure made a name for themselves with their inaugural title, Gunstar Heroes. From there, they created many more games for Sega’s consoles such as Dynamite Headdy, Alien Solider, and Guardian Heroes, which would become beloved cult classics. After the release of Guardian Heroes in 1996, Treasure began making games for various platforms. Mischief Makers marked their first appearance on a Nintendo console, having been released in 1997 for the Nintendo 64. 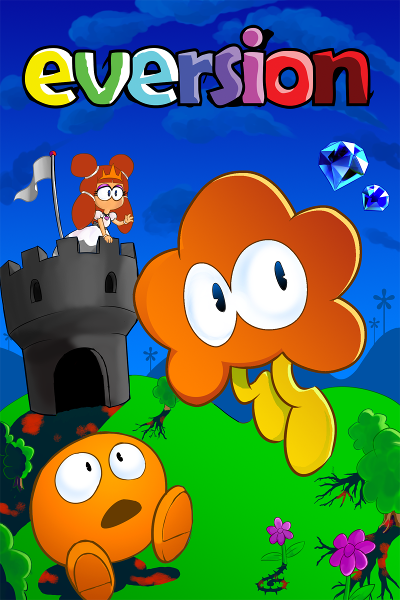 Around this time, Treasure wrote a proposal and submitted it to Nintendo. They were inspired by the Nintendo 64’s decidedly abnormal controller. Nintendo themselves suggested two ways of holding the controller. The player’s left hand would grip the center or left handle in order to reach the control stick or control pad respectively. Due to the success of Super Mario 64, which effected the medium’s 3D revolution, gripping the center handle became the standard. This is because the control stick, being able to register precise, subtle movements, proved ideal for 3D gameplay. The control pad, on the other hand, was better suited for 2D gameplay. 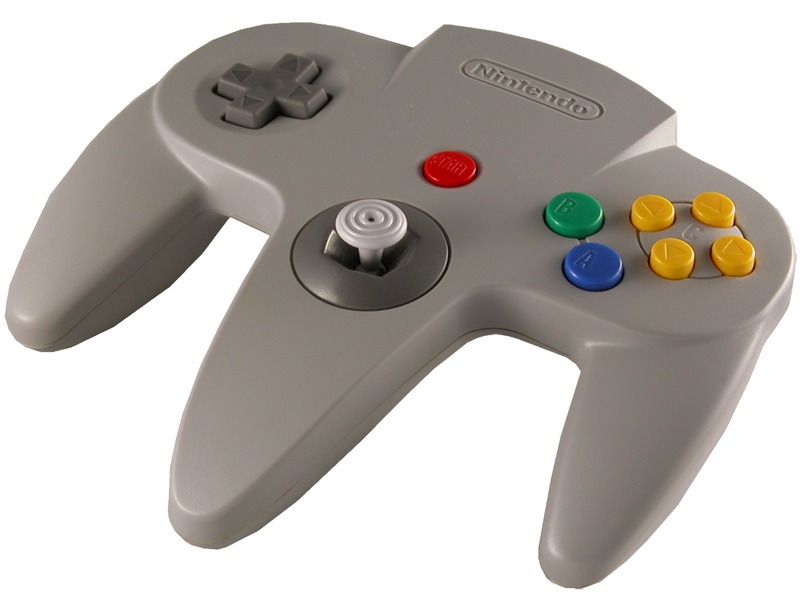 However, because a majority of the medium’s big-name franchises began experimenting with 3D gameplay, the Nintendo 64’s control pad was underutilized more often than not. Masato Maegawa, the president of Treasure, took note of this and began discussing ways with which to incorporate the left positioning. 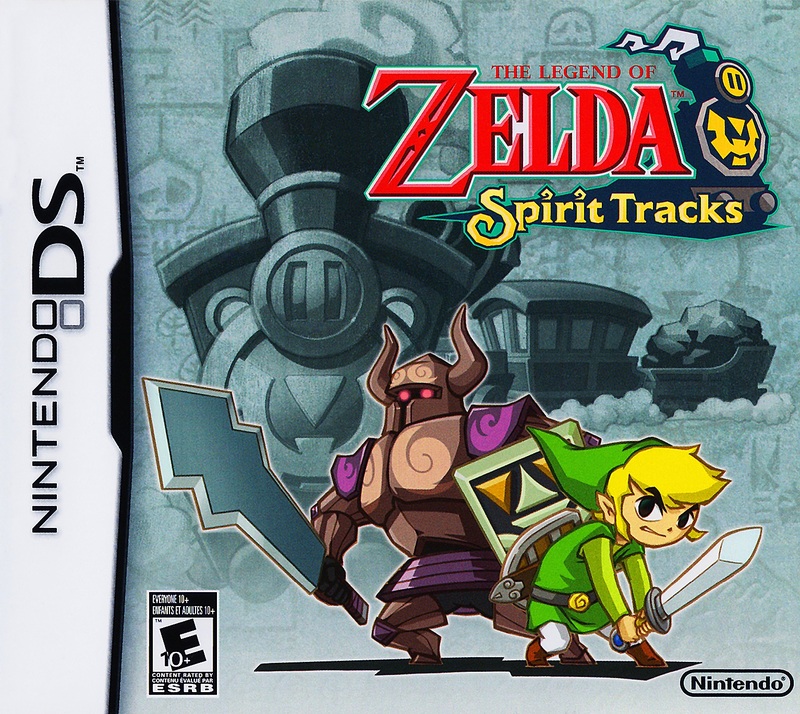 Thus, Treasure teamed up with Nintendo’s first Research and Development branch to create a new action game. The team behind this hypothetical game started off as a skeleton crew, consisting of two programmers and two designers. By the end, more people were on this team than in any of Treasure’s previous projects. The lead programmer Atsumoto Nakagawa and enemy designer Yasushi Suzuki previously had roles developing the shoot ‘em up Radiant Silvergun. As this game was to be their first attempt at a true 3D action title, they were about to explore uncharted territory. Treasure believed the console’s graphics card lent a more robust 3D presentation than that of their rivals. They had made it part of their creed to push the limits of the hardware, but understandably ran into multiple difficulties with the Nintendo 64. Because the two companies had wildly different design philosophies, the development of this game wound up being slightly tumultuous. Hitoshi Yamaguchi was placed in charge of Nintendo’s half of development. He described Treasure as a weird company. His attempts at establishing deadlines for the Treasure team often led to them deflecting the requests. To make matters worse, when Mr. Yamaguchi played an early prototype, he declared it to be too difficult – even though he was impressed with it on a technical level. Treasure responded by saying that if he wasn’t skilled enough to play the game, he had no business supervising its production. Mr. Yamaguchi understood that Treasure took pride in making difficult games, but still insisted they tone it down. These negotiations continued for roughly a year before Treasure relented and lowered the game’s difficulty level. 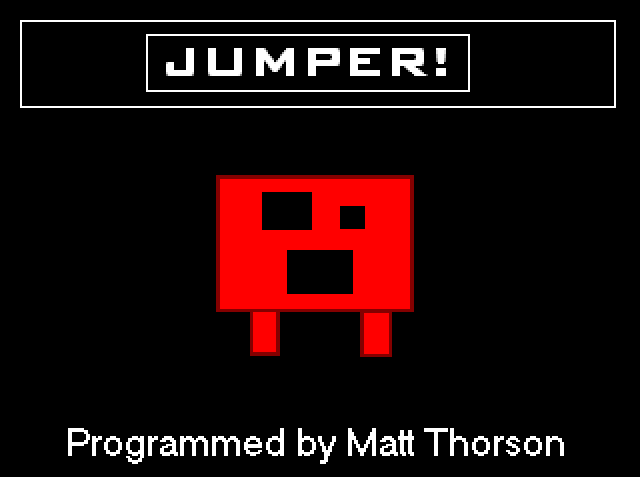 The working title for this game was Glass Soldier. This was to metaphorically reflect the fragility of the main character. As the proposed title consisted of two English words, it was spelled out in the katakana writing system. However, because many game titles ended up being written in katakana during this era, Mr. Yamaguchi suggested creating a new title written in kanji instead. Rare’s spiritual successor to their hit first-person shooter Goldeneye was in development at the time. Domestically, it was to be known as Perfect Dark, but in Japan, it had a different title: Aka to Kuro – Red and Black. Taking cues from this naming convention, Mr. Yamaguchi thought up of a new title: Tsumi to Batsu – Sin and Punishment. Believing the name would be too obscure, he then asked the younger staff members for a subtitle. They, in turn, came up with Earth Successor. Though Treasure did not like this name change, they warmed up to it. Compared to its contemporaries, Sin and Punishment took an unusually long time to be developed. The cycle began in 1997 and wouldn’t see the light of day until the end of 2000. By this time, Nintendo was putting the finishing touches on the Nintendo GameCube, the Nintendo 64’s successor. Nonetheless, Satoru Iwata remarked that Treasure accomplished a lot with a relatively small team. Targeting older gamers, Sin and Punishment sold a modest 100,000 copies. 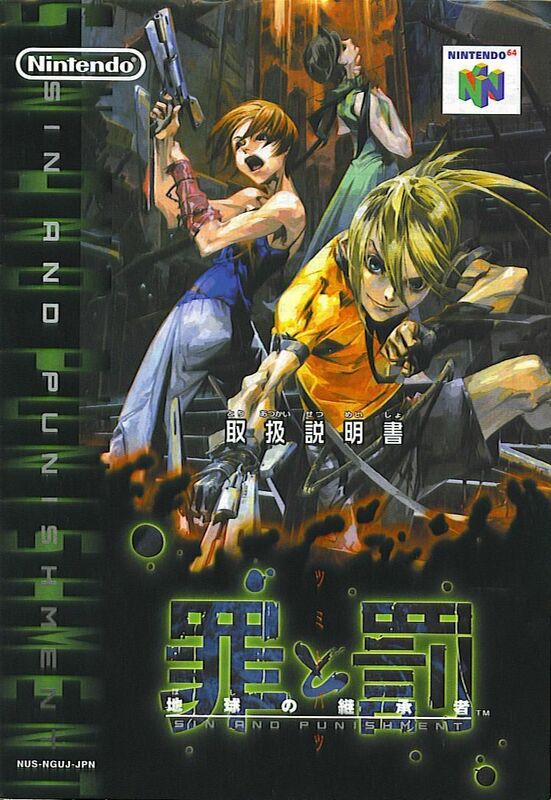 Featuring English voice acting, Sin and Punishment was geared toward North American enthusiasts. However, because the Nintendo 64 was at the end of its lifecycle, these plans did not come to pass. 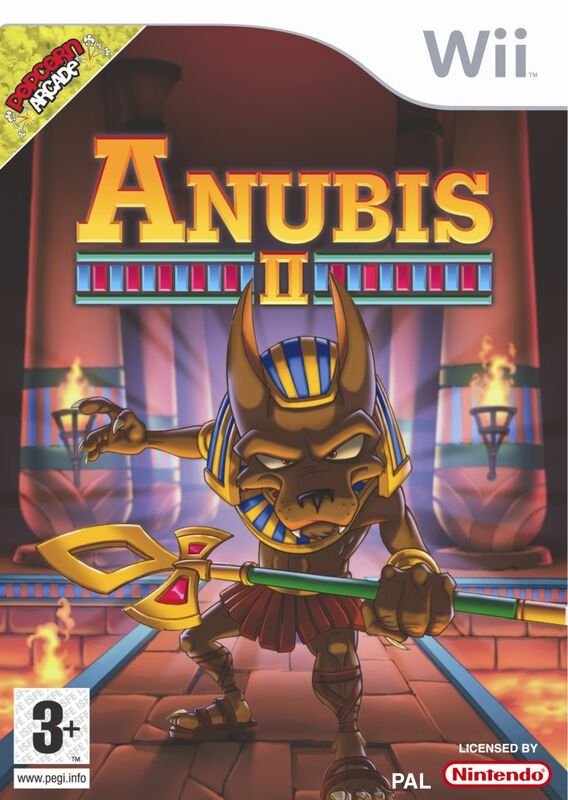 Despite this, the few Western critics who managed to import the game praised it, believing it to be one of the most ambitious titles on the console. Like many of Treasure’s works, Sin and Punishment grew a cult following among Western gamers. 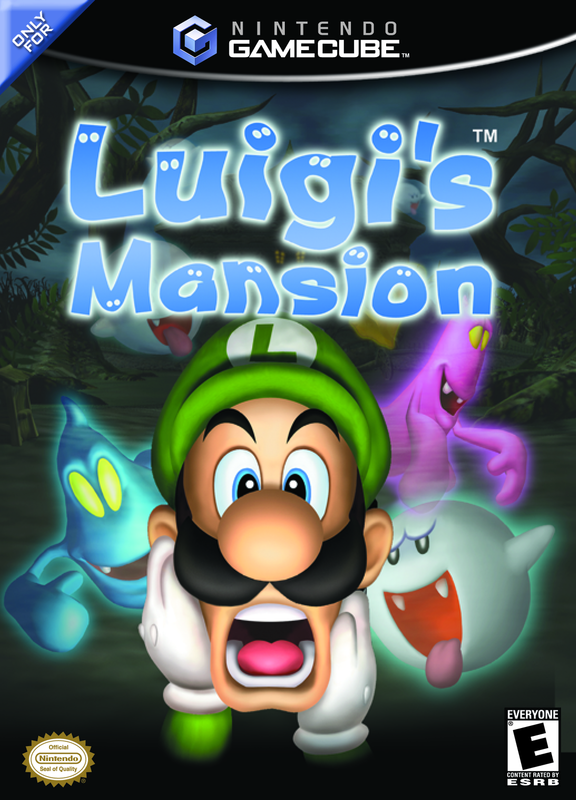 They believed it to be one of the best Nintendo 64 games that never saw localization. Even so, with its lack of international availability, it was doomed to fall into obscurity. Fortunately, hope was not lost. In 2006, Nintendo launched the Wii, their main platform in the seventh console generation and successor to the GameCube. Among its many features was the Virtual Console, a service that allowed players to digitally download classic games from Nintendo’s past platforms. When the service was announced, Sin and Punishment became one of the most demanded titles. 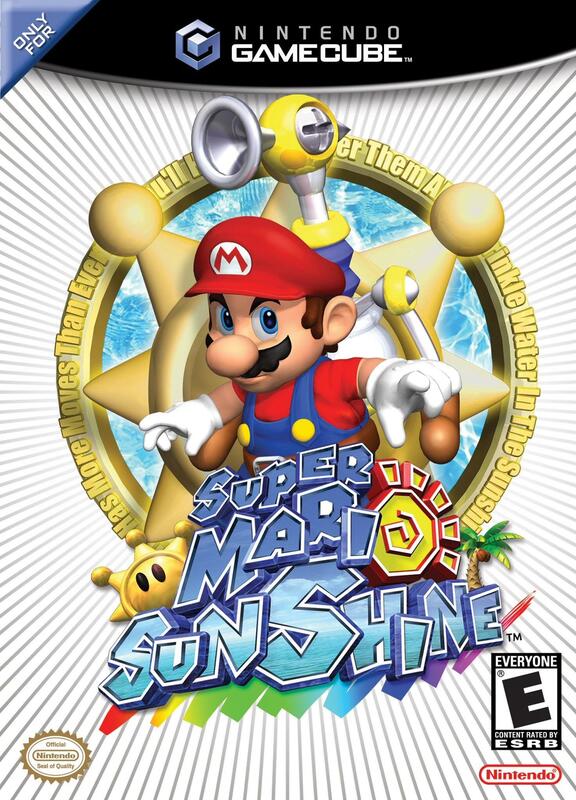 Nintendo obliged, and Sin and Punishment was finally released in North America and PAL regions in late 2007. With the sheer amount of enthusiasm leading up to its international debut, was Sin and Punishment worth the seven-year wait? Following the Dreamcast’s discontinuation in 2001, Sega’s future seemed uncertain. Fans were particularly concerned over the fate of their expansive Sonic the Hedgehog franchise. Their fears were ultimately assuaged when a port for the latest game, Sonic Adventure 2, was announced for the Nintendo GameCube. It is nearly impossible to overstate how many shockwaves this development sent through the gaming sphere. An entire generation of enthusiasts had grown up knowing of the fierce rivalry between Nintendo and Sega. By the end of the year Sega pulled out of the console race, Sonic Team found themselves porting their latest work to their former rival’s console. Because of this, for enthusiasts who had grown up with Nintendo consoles, Sonic Adventure 2 wound up being their gateway entry. As if to prove this wasn’t an elaborate joke, an original 2D platforming game by the name of Sonic Advance emerged for Nintendo’s newest Game Boy model. Both games were well received by these new fans. Over the next few years, this was followed up by a GameCube port of the original Sonic Adventure dubbed Sonic Adventure DX: Director’s Cut, a sequel to Sonic Advance, and Sonic Mega Collection – the last of which being a compilation new fans could use to play the series’ generation-defining Genesis installments. Fans of Sonic the Hedgehog then breathed a sigh of relief as the future of the franchise seemed secure. During all of this, they began to speculate on what the next Sonic console installment would look like. Their answer came in the form of a project dubbed Sonic Heroes. It was being developed by the San Francisco-based Sonic Team USA – a crew consisting of nineteen members – to commemorate the series’ twelfth anniversary. The first few screenshots showed several returning characters from the Sonic franchise – including some such as Big the Cat, who had only appeared in one installment by that point. The project was led by mainstay producer Yuji Naka and director Takashi Iizuka. Mr. Iizuka stated in interviews that he didn’t want Sonic Heroes to be a sequel to Sonic Adventure 2. He was worried only fans of the series would buy the game and he wanted it to draw in a new audience. To this end, he desired to return to a gameplay style similar to that of the Genesis installments. 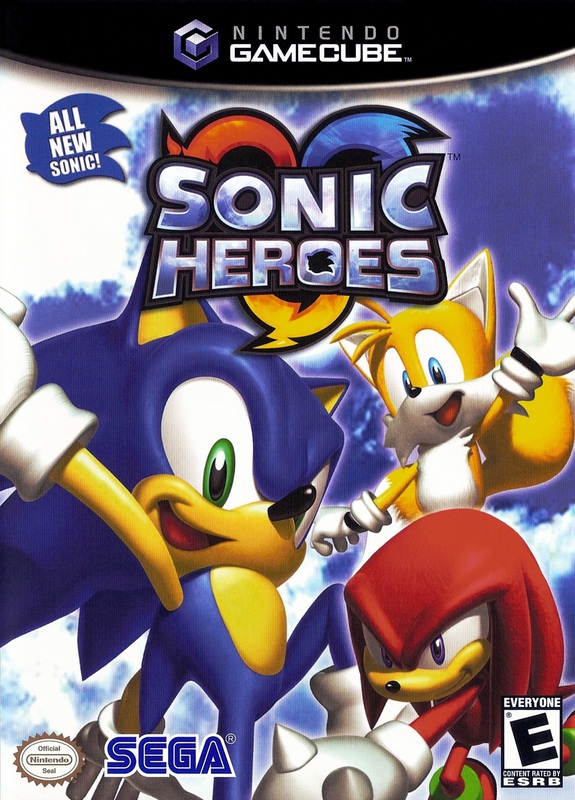 Furthermore, to reach as many people as possible, Sonic Heroes was to be the series’ first cross-platform installment, slated to see a release on the GameCube, PlayStation 2, and Xbox. In order for this to be possible, Sonic Team opted against using tools built by Sega, instead partnering with Criterion Software. The RenderWare engine would allow the game to be programmed and ported to each platform with ease. They were able to use some textures and models from the two Sonic Adventure installments, but most of the game ended up being built from scratch. The biggest problem that plagued development stemmed from having to work with the PlayStation 2 and Xbox, consoles with which they had little experience. Mr. Iizuka and Mr. Naka briefly considered including content exclusive to certain versions, but ultimately decided it would be for the best for everyone to have the same experience. 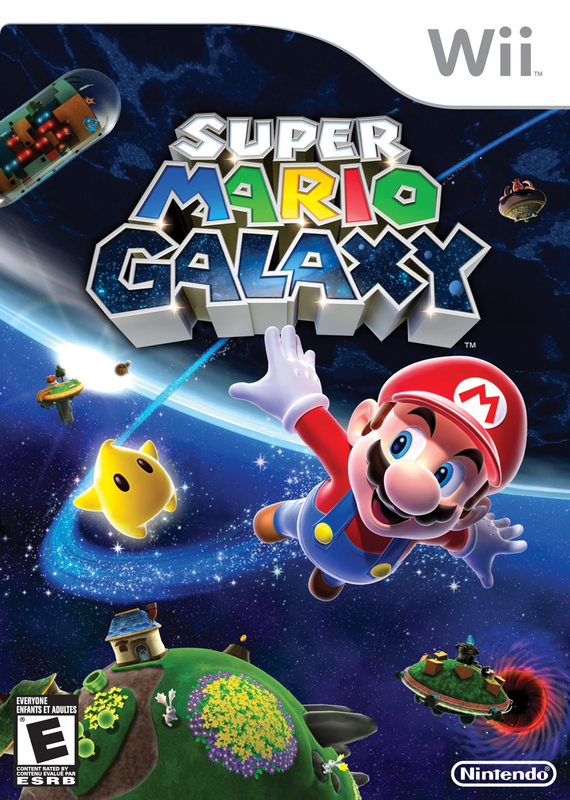 Twenty months after they started, the game was released domestically in December of 2003 before emerging in North America in January of 2004 and PAL regions the following February. 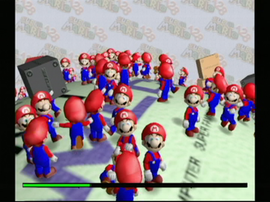 Though fans by and large enjoyed the Sonic Adventure installments, the reception to Sonic Heroes was decidedly mixed. Particularly unimpressed were those who purchased the PlayStation 2 version, as technical difficulties forced Sonic Team to make the game run at thirty frames per second. By contrast, it ran at sixty frames per second in the other two versions. Discounting this particular issue, critics felt that the game, while lacking the issues of the Sonic Adventure titles, were still well below the quality of the universally beloved Genesis installments. However, criticism toward Sonic Heroes lessened over the years, and it is now considered a decent effort. Being the first Sonic the Hedgehog console game to be conceived by Sega as a third-party developer, exactly how well has it held up? Did they manage to put their best foot forward after a tumultuous period?